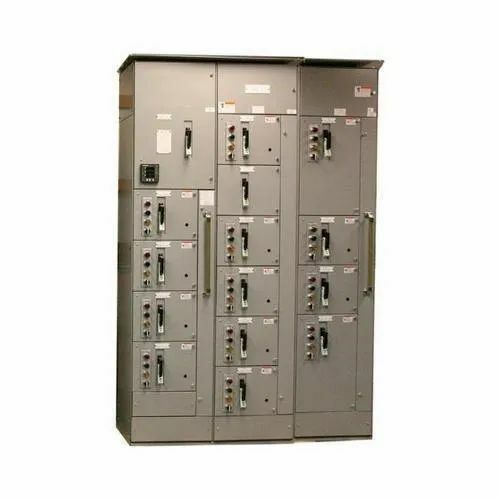 We are a leading Manufacturer of project management and consultancy electric control panel, turnkey industrial automation solutions, turnkey jobs of electrical control panel and project management and consultancy from Navi Mumbai, India. 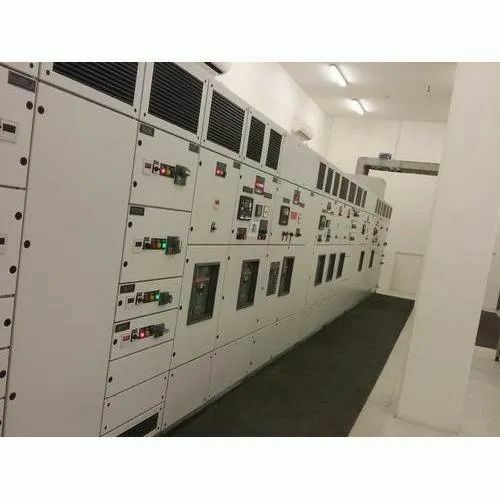 We have marked a top position in this domain by offering the finest quality Project Management and Consultancy Electric Control Panel to the customers. These offered services are rendered by keeping in mind the prevalent trends of the industry. After executing, the quality controller checks these services so as to confirm their capability to meet the requirements of clients. 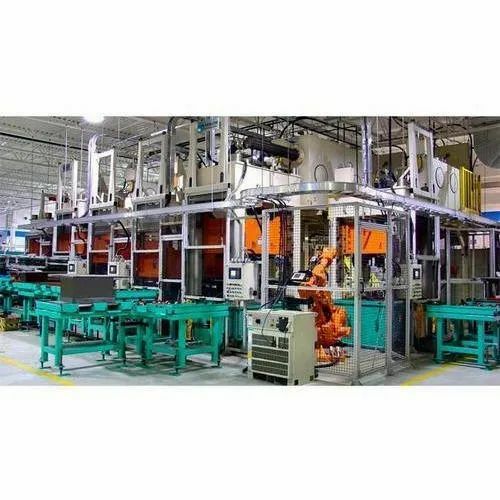 We are listed amongst the top firms in the market engaged in offering a large collection of Turnkey Industrial Automation Solutions to the clients. These services are available in various options to meet the varying demands of our esteemed clients. These services are cost effective. Skilled team members render these services according to the quality norms. We offer these services in the well planned manner to the customers. Owing to our expertise in this field, we are offering a premium quality Turnkey Jobs Of Electrical Control Panel to our clients. These presented services are compiled by adroit professionals using high-quality materials and latest technology in adherence to preset industry standards. The offered services are widely appreciated and recommended by our valuable clients. With precise knowledge of the relevant field, we are proud to introduce ourselves as a leading organization involved in presenting a broad collection of Project Management and Consultancy. These services are offered under the guidance of well qualified and experienced professionals. The provided services are highly demanded in the market for its timely completeness. Apart from this, a customer can avail these services from us in different designs. Looking for “Project Management and Consultancy”?